Dee from In Fashion Glass says she first fell in love with glass fusing as a hobby. When she needed a way to earn money to buy more art glass, continue learning and trying new techniques – that’s where Etsy came in. She was advised by friends to sell some of her fused glass pieces there. Her number one bit of advice for novice Etsy sellers is to read up on SEO (search engine optimization) and how to get found in searches, by using accurate item titles and tags. As well as how helpful it is to join a good team and cross-promote on social networking sites. Her advice for other easy sellers is to join a team on Etsy! Teams are the way to stay up to date on information and being a team member has been hugely beneficial. Being a member of the Promotional Frenzy Team on Etsy has really helped her in get an understanding of how to cross promote and use social media. Charlene from Crocheted By Charlene has been crocheting for years, had just begun to sell at a few craft shows when her daughter called to tell her about Etsy. Her number one piece of advice for novice Etsy sellers is to narrow down how many different products in your shop, all while having a little something for everyone. She advises that sellers focus on items that are best sellers – such as the turtle pot holder pictured above. She started branching out with different colors this year to build her line. One of the other unique things about selling on Etsy is that shop owners can join teams of like minded shop owners to provide support and advice on marketing, products and more. To help support some of my fellow Etsy sellers I will be posting a monthly update featuring some unique items found on Etsy, with some background information on the Etsy shop owner. 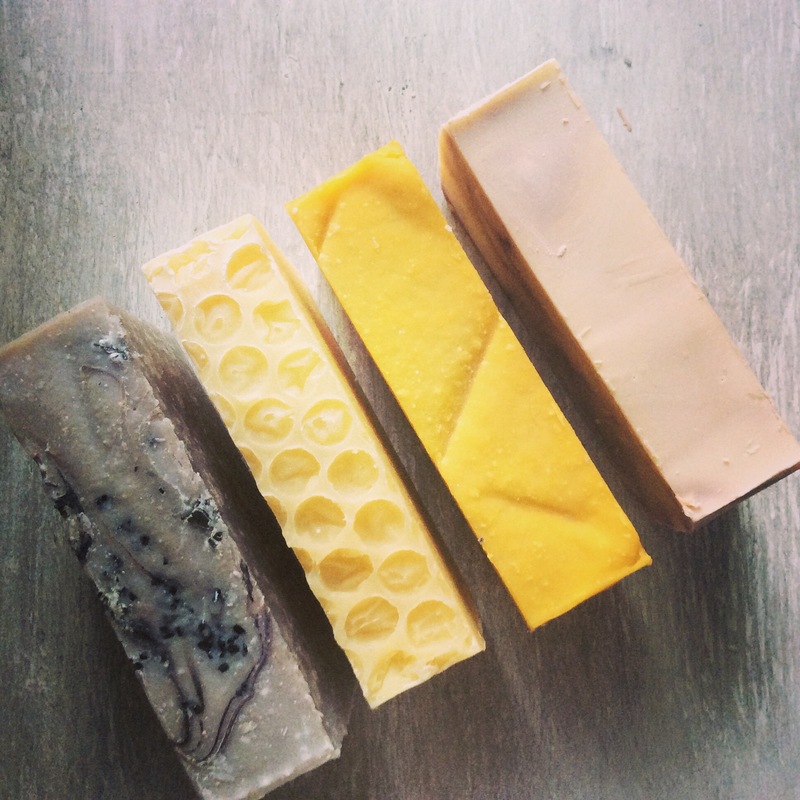 I will be looking for products created in the spirit of Pure Naked Soap, natural, renewable, environmentally friendly and unique. If you sell on Etsy and have an item you would like featured in November, please post a link in the comments and a brief overview of some of your background information. What motivated you to create or collect? What makes your products special? What is your story? What are your business goals for the next year? What do you love most about selling on Etsy? What advice do you wish someone had shared with you when you first opened your Etsy shop? Thank you so much for featuring my shop! I always get such wonderful advice from our teammates at PFT. It’s great to be part of such a fantastic team on Etsy. I’m looking forward to the holiday season and the exciting things that will be happening. Thanks for sharing the tips, and for including mine. 🙂 I agree that teams can make all the difference in selling in online venues. I can’t believe the holidays are just around the corner!